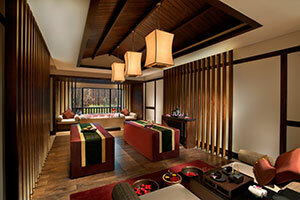 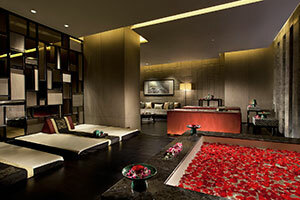 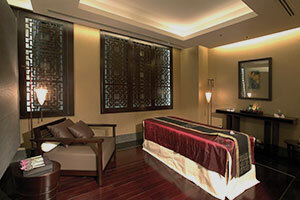 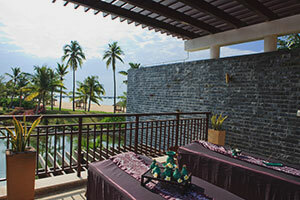 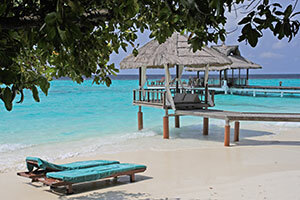 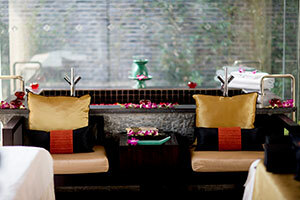 At Banyan Tree Spa, the highlight of each spa experience is the training of its spa therapists. 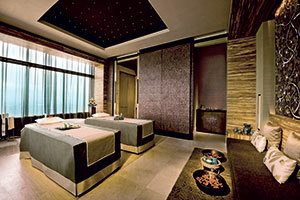 Banyan Tree Spa Academy Phuket was launched in 2001 with the vision of grooming and empowering talents for the evolving spa industry. 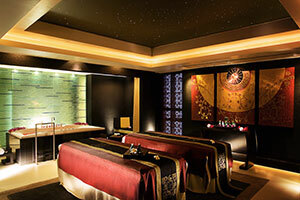 Placing great importance on the development of talents from within our company to deliver our brand promise and ensure the consistent high standards of the Banyan Tree Spa experience to our guests, Banyan Tree Spa Academy was set up with this mission in mind. 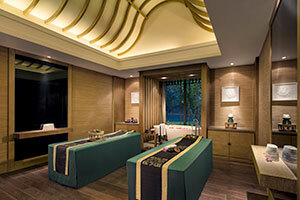 The Spa Academy is renowned for its distinctive in-house training and development programmes for its spa therapists as well as development of its unique signature techniques and treatment recipes. 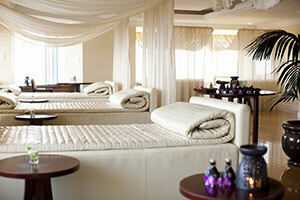 The Spa Academy is renowned for its distinctive in-house training and development programmes for its spa therapists as well as development of its unique signature techniques and treatment recipes. 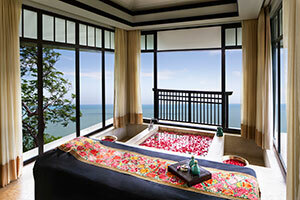 All Banyan Tree Spa therapists undergo at least 650 hours of formal rigorous in-house training with the art of touch based on the stringent curriculum of the accredited Banyan Tree Spa Academy in Phuket in Thailand, and Bintan in Indonesia. 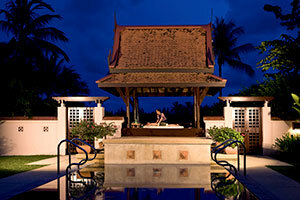 The Banyan Tree Spa Academy Phuket was set up in 2001 and is accredited by Thailand’s Ministry of Education and Ministry of Public Health. 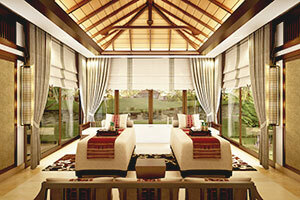 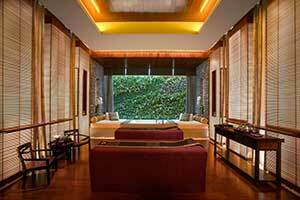 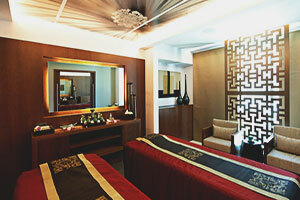 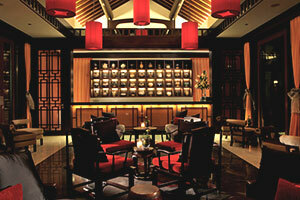 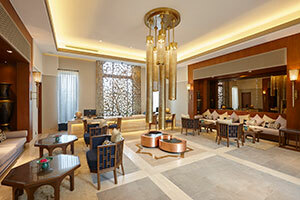 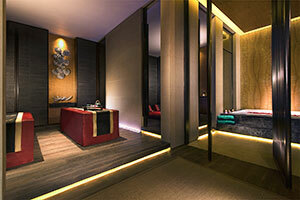 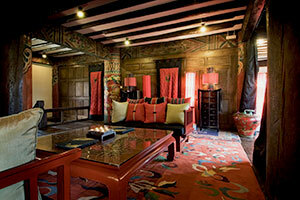 Banyan Tree Spa Academy was also established in Bintan, Indonesia in December 2003. 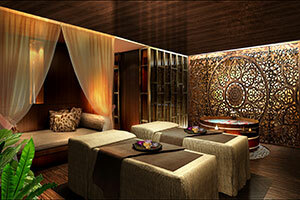 The Spa Academy is also tasked to research and spearhead new trends, spa concepts, treatment methods, products and facilities. 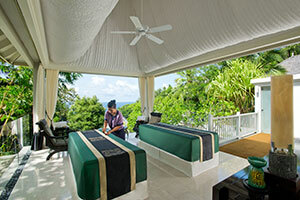 Steep in embracing traditions and the art of touch, the Spa Academy has successfully developed a series of unique spa treatments including our signature Royal Banyan, Tropical Rainmist therapies, Master Therapist Experience, and The Rainforest experience. 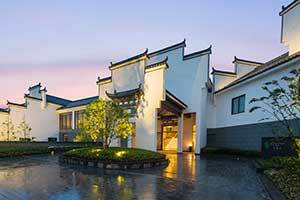 Home to Banyan Tree Spa and Angsana Spa therapists, the Academy shines with its rigorous training to develop and heighten careers, and ensure consistently high quality service which is synonymous with the evolving brand.